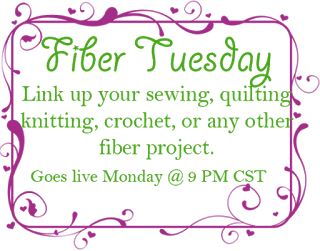 Today I would like to welcome our guest host Busy Hands Quilts! Click on over and share the bloggy love. While you are there, make sure you check out some of the AMAZING quilts! And as always, make sure you share that same bloggy love with our fearless party leader, Mel! 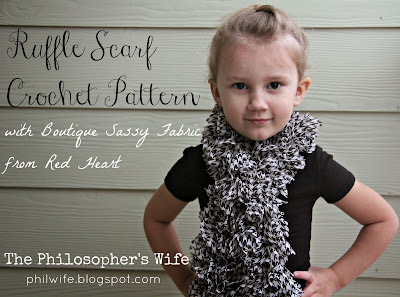 The Philosopher's Wife for this fun and sassy Ruffle Scarf!